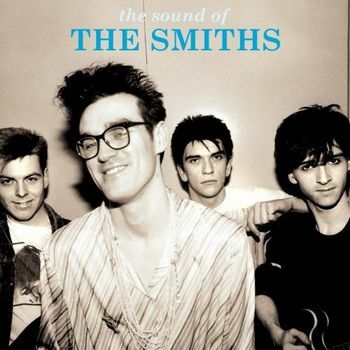 As excepted and against Morrissey's wishes, Warner Bros. will release another compilation by The Smiths on September 15 and the new one will be called 'Hang The Dj: The Very Best Of'. The release will be available as a single CD with 23 tracks or a deluxe double CD with an extra 23 tracks. 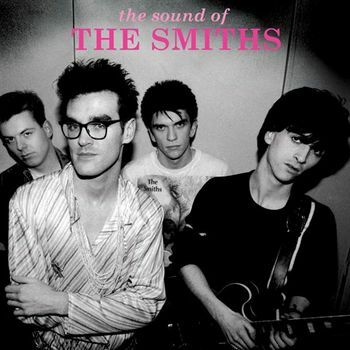 Morrissey came up with the title of the compilation ÃƒÂ¢Ã¢â€šÂ¬Ã¢â‚¬Å“ 'The Sound Of The Smiths' ÃƒÂ¢Ã¢â€šÂ¬Ã¢â‚¬Å“ while Marr supervised the mastering of the album. The album will be available as either a one-disc or two-disc version. The one-disc version contains 23 of the band's singles or would-be singles ÃƒÂ¢Ã¢â€šÂ¬Ã¢â‚¬Å“ including songs such as 'Still Ill' and 'You Just Haven't Earned It Yet, Baby', which were originally intended to be singles but didn't end up getting released as such. The second disc will contain 22 songs, including rare B-sides and live recordings. 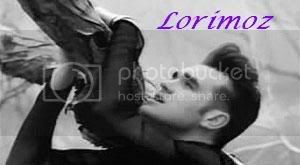 Included on the disc are the Troy Tate-produced 'Pretty Girls Make Graves', a cover of James' 'What's The World', and a live version of 'Meat Is Murder', the title track of The Smiths' 1985 UK Number One album. Both discs will be available to download as well as being released on physical formats. Needless to say, I have pre-ordered mine.